In the past few months, the Indonesian RTD tea market has witnessed the full scale entry of Sapporo Holdings Ltd following the commencement of operation of the company’s first manufacturing plant in Jalancagak, Subang in West Java in April 2017. 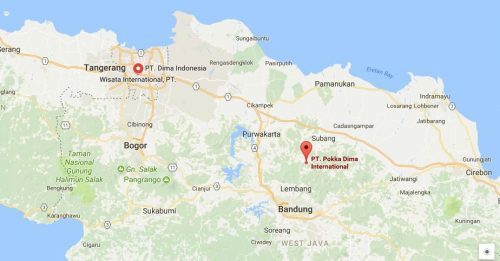 The new entity is known as PT Pokka DIMA International. It is a 50-50 joint venture between PT DIMA Indonesia and Pokka Corporation (Singapore) Pte. Ltd. DIMA has been the distributor of imported Pokka tea drinks and fruit juices in Indonesia and Pokka products have been in Indonesia since 2004. According to the press statement issued by Pokka Sapporo Food & Beverage Ltd in early May 2017, the production capacity of PT Pokka DIMA International is 5 million cases per year. 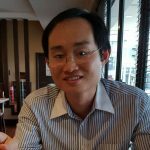 As a comparison, the Singapore factory has a capacity to produce 8 million cases per year, while the Malaysia factory has an annual production capacity of 6 million cases. 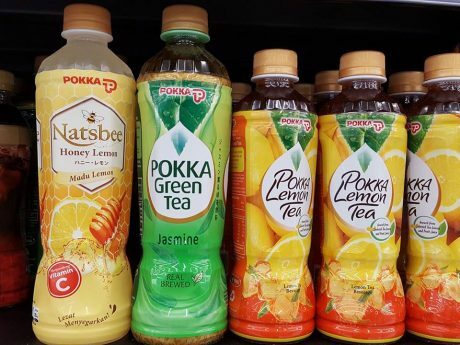 At the moment, the factory in Indonesia is producing four RTD beverages – Pokka Natsbee Honey Lemon (500ml), Pokka Green Tea Jasmine (500ml), Pokka Lemon Tea (350ml) and Pokka Oolong Tea Less Sugar (500ml). The Pokka Lemon Tea does not seem to have been customised for the Indonesian palate as it does not have the hint of jasmine commonly found in the RTD teas in Indonesia. 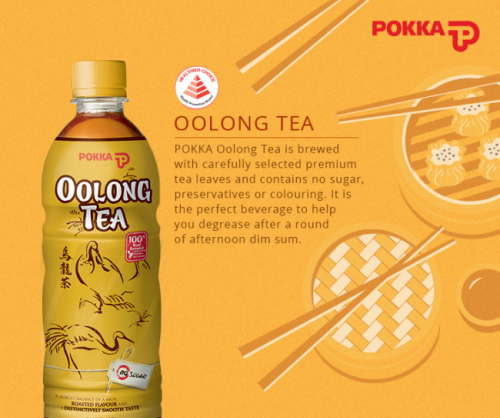 As for Pokka Oolong Tea Less Sugar, it does live up to its name by preserving the oolong taste even though it is slightly sweetened for the Indonesian market. 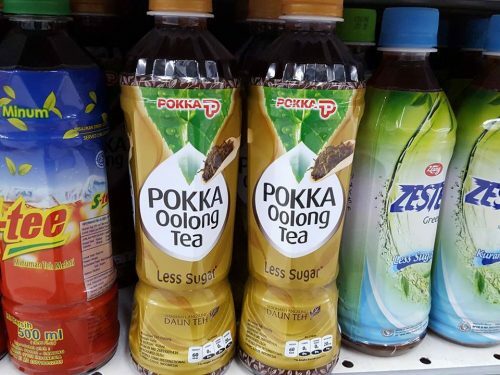 In other countries such as Singapore and Malaysia, Pokka is known for its unsweetened oolong tea. Having a manufacturing presence in Indonesia shows the strong commitment by Sapporo to carve a bigger presence in the Indonesian beverage market. Most foreign brands localise their beverages to suit local consumer preferences but there are exceptions as in the case of Pokka Lemon Tea, which might see a new generation of consumers starting to like Pokka’s lemon tea taste.